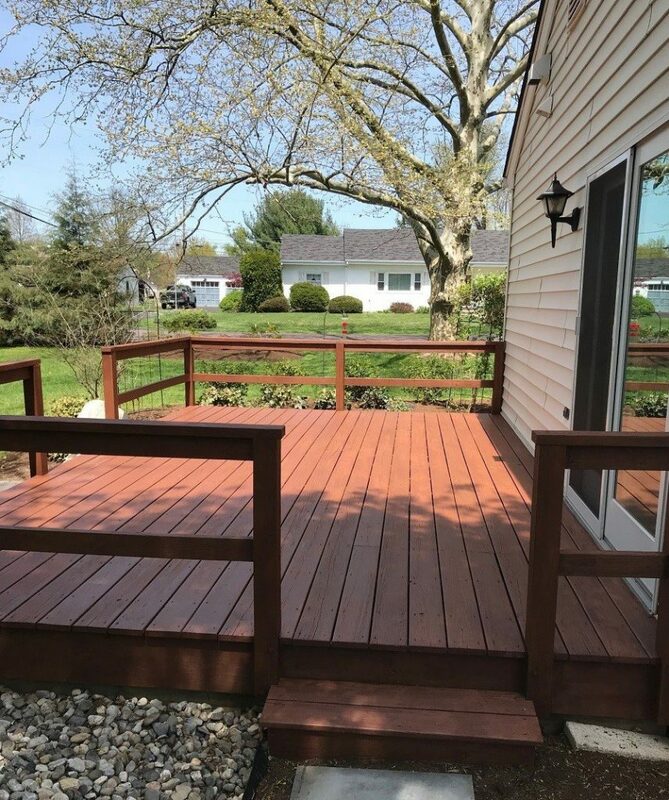 With our help, this deck in Collegeville is ready just in time for soaking up those summer rays! 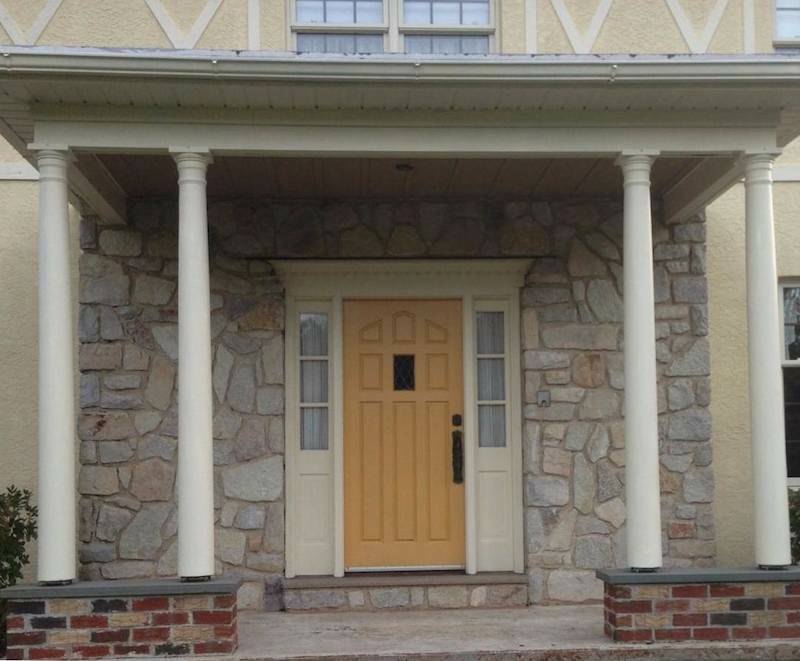 Who knew a neutral hue could make such a stunning difference? 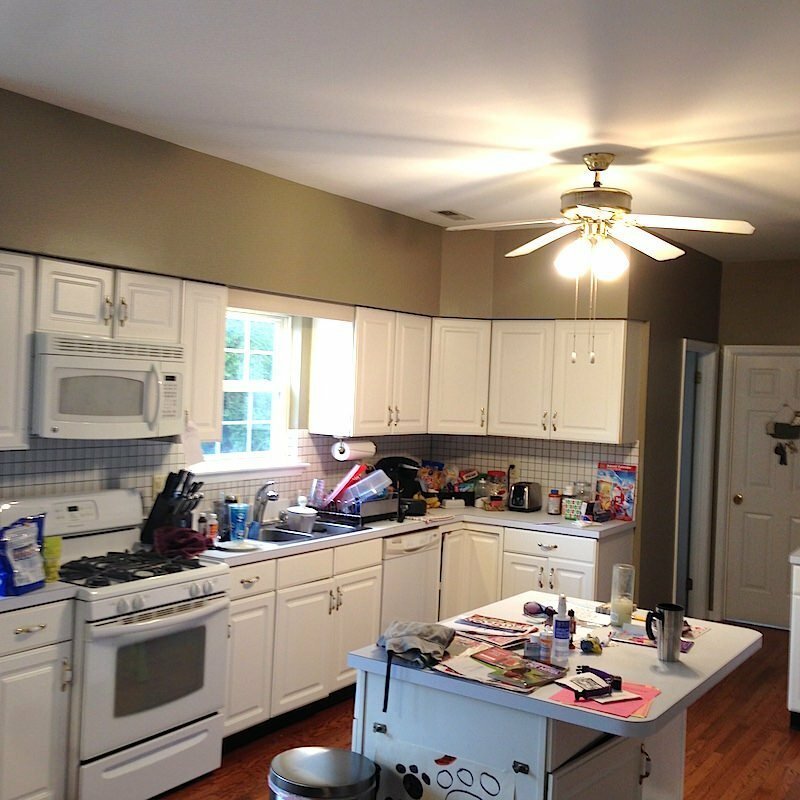 Paint colors inspired by Mother Nature are an excellent way to bring the great outdoors inside to enjoy all year long! 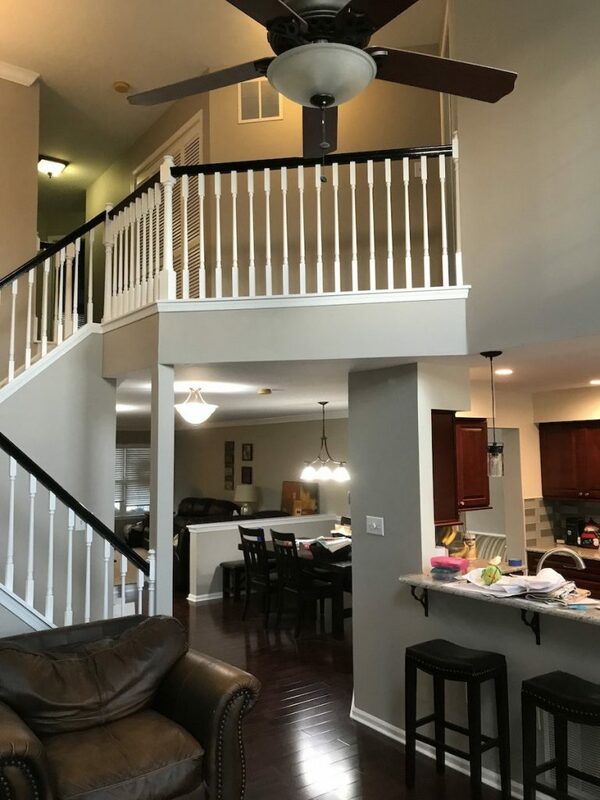 Check out how LaffCo. 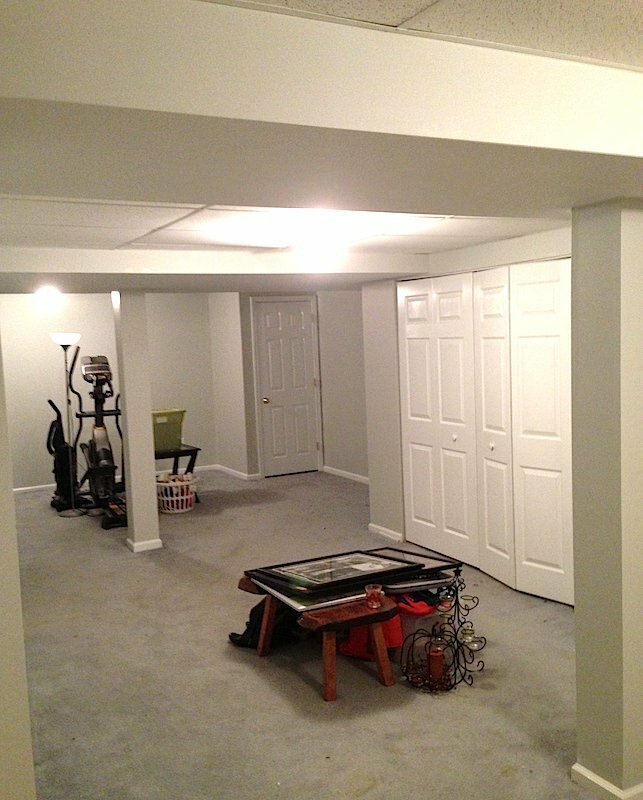 brightened this basement in Collegeville! 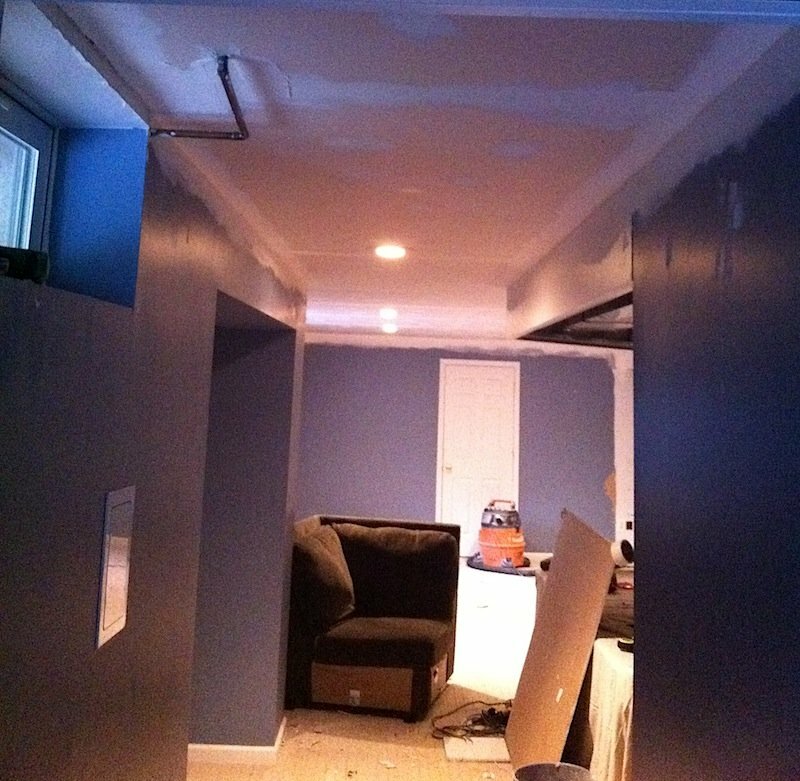 Check out the amazing transformation of this Collegeville home – what a difference professional painting can make!